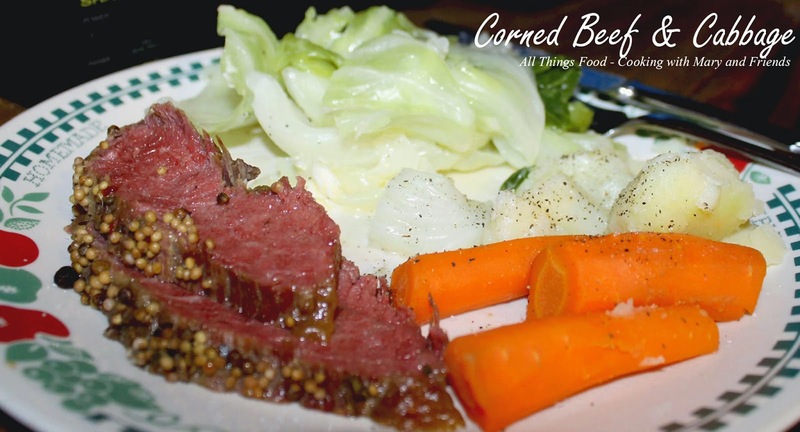 Home Curing Corned Beef is easy and tastes so much better than store-bought. It just takes time, in this instance 8 days, so prior planning is imperative. The efforts are well worth it for nitrate-free, nitrite-free corned beef. The nitrates and nitrites, or pink salt, are what makes the beef stay red, and are used in some curing processes. This recipe does not use any nitrates or nitrites, so your beef will not be bright rosy red, but it will be delicious. Pour 6 cups water and beer into large deep roasting pan, or large food storage container. Add coarse salt; stir until dissolved. Add sugar; stir until dissolved. Mix in pickling spices. Pierce brisket all over with tip of small sharp knife, or tines of a large serving fork. Submerge brisket in liquid, insuring beef is completely submerged; cover and refrigerate 4 days. 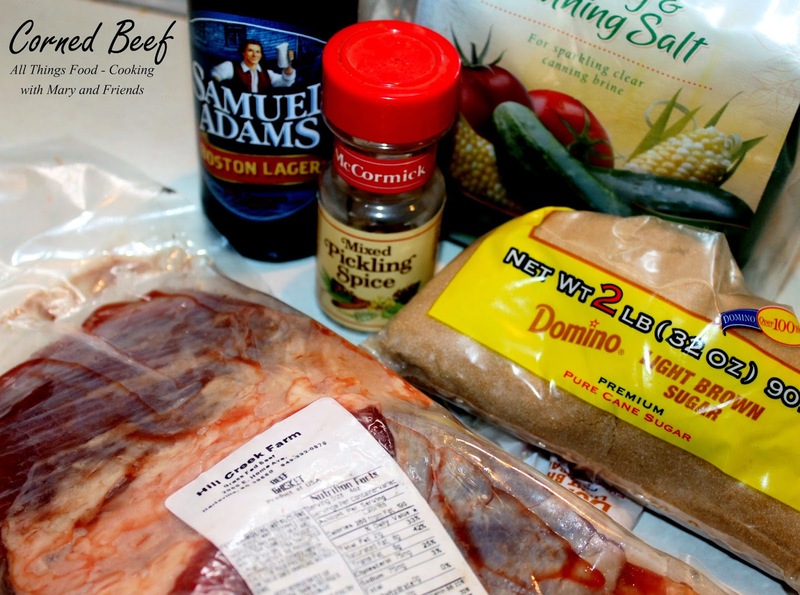 Remove brisket from brine. Stir liquid to blend. Return brisket to brine; cover; refrigerate 4 days. 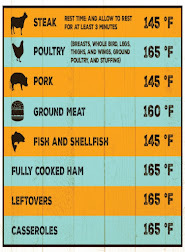 Remove brisket from brine. 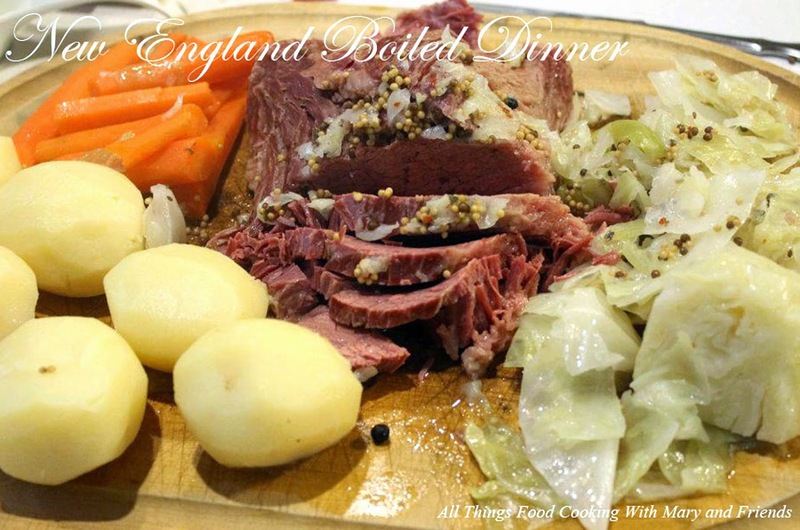 Rinse with cold running water, and use the Corned Beef for a traditional New England Boiled Dinner. 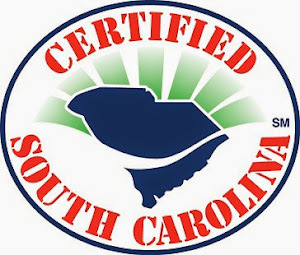 * Canning and Pickling Salt is a pure granulated salt which does not contain potassium iodide, dextrose or an anti-caking agent, so it contains no additives. It can be used in cooking, baking, canning, pickling and for the table. Method: In a small bowl, combine the cinnamon stick, bay leaves, cloves, mustard seeds, coriander seeds, peppercorns, allspice, dill seeds and red pepper flakes. Store in an airtight container at room temperature for up to 1 year.